Graverobbers have stolen the skull of a legendary vampire film director in a possible occult theft. 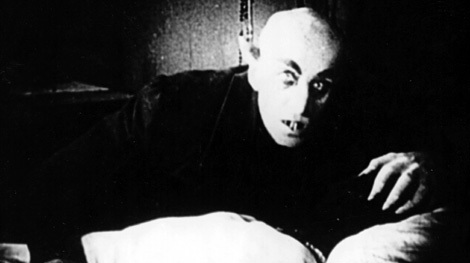 The skull of Friedrich Wilhelm Murnau, who directed 1922 horror classic Nosferatu, has been reported missing from his family plot in Germany. Wax residue is said to have been found near the grave, conjuring up images of a candle-lit theft straight out of one of the auteur’s own movies. Mangers of the cemetery in Stahnsdorf, about 12 miles south-west of central Berlin said Murnau’s grave has been disturbed before and his brother’s nearby plots were left untouched. Producers had to change the name's of characters, such as Count Orlok instead of Count Dracula, as the film was an unofficial adaptation of Bram Stoker's Dracula (Getty) Producers had to change the names of characters as the film was an unofficial adaptation of Bram Stoker's Dracula, such as Count Orlok instead of Count Dracula, (Getty) Murnau was best known for his expressionist classic Nosferatu, which was later remade by Werner Herzog. He also directed Sunrise, which won several Oscars at the first Academy awards. 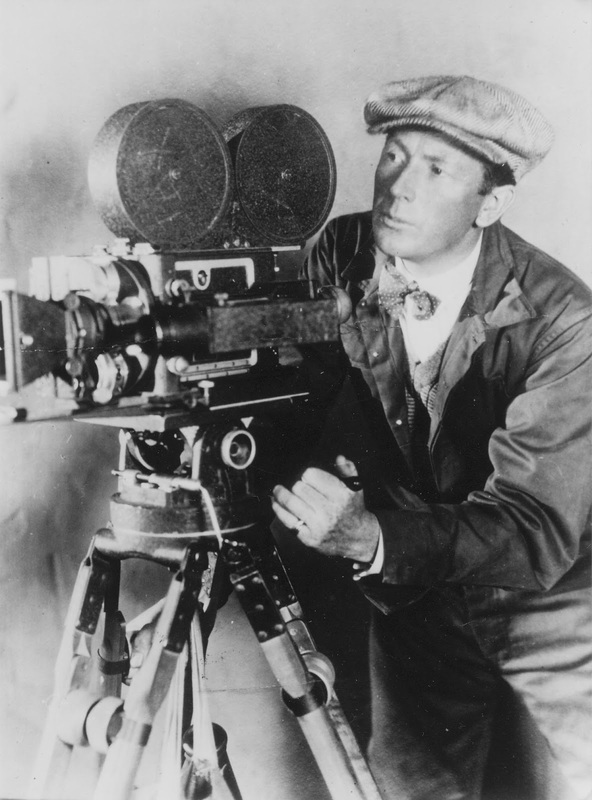 Murnau died in a car crash aged 42 in California and was buried in his native Germany. Baltimore, MD - 6/10/1974: Hello, thank you for letting me tell my story. It was early to mid 70's and my siblings, some neighborhood kids and myself were playing Hide n Seek. I was attempting to hide 3 doors up from home, in the alley way that separates the homes by 2s, as I was approaching the gate to open it, 2 dark, approx. 5-6",long lanky arms, torso and legs and upside triangle shaped heads and huge fly shaped eyes, appeared from around the back of the home. 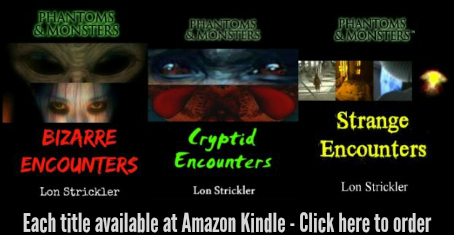 I was frozen with fear when one of the aliens raised a arm showing three fingers with bulbous type tips, I ran home jump in my bed under the covers. My mom came to check on me and I told her what I saw and laughed and said I couldn't have seen what I described. For 3 straight days from the initial sightings, when I would go to bed I would be awaken by what I called "The Little Green Men" and they would be 4 on each hand with what I thought was dental floss, 2 on a finger cutting my fingers leaving paper cut cuts on each digit of my fingers. The other odd thing was I couldn't scream or move while this was happening and afterwards I immediately went to sleep. I would tell my mom and siblings and they would laugh and say I was dreaming and scratching myself. I knew what I saw and experienced was truly happening but no one believed me so I just didn't share my story until in the 90's and more and more people were seeing the two aliens that greeted me but no one ever made mention of "The Little Green Men"
For patient WO today is always Monday, March 14, 2005. He can remember everything up to that date. But since then the 38-year-old can only hold memories for 80 minutes. Then they are lost. But he has not suffered brain damage nor is he faking and his condition is baffling experts. Patient WO, referred as William, is the subject of a study by his doctor Gerald (Jerry) Burgess from the University of Leicester. William is stuck in an endless loop of waking up and thinking he has a routine dental appointment to go to. He can recall everything until 1.40pm on the day, while serving in Germany a decade ago, when he was injected with anaesthetic before a root canal treatment. Dr Burgess believes his condition is unique and needs a new classification in the field of amnesia. He said: "He wakes up believing he should still be in the military, stationed abroad. "Every day he thinks it is the day of the dental appointment. Each morning he is prompted by his wife to check his computer, on which the family has listed, and keep updated, key facts he should be aware of. "Some events that have occurred since the onset of his condition in March 2005 continue to elicit genuine surprise or astonishment." William's symptoms are similar to patients suffering from what's known as anterograde amnesia. This is when damage to the bilateral hippocampal or diencephalon regions in the brain cause short spans of awareness as well as complete and rapid memory loss. Typically it is brought on by a specific event or trauma and causes patients to loss the ability to create new memories after this event, while long-term memories from before the event are clear. Is this the ghost of a pirate? 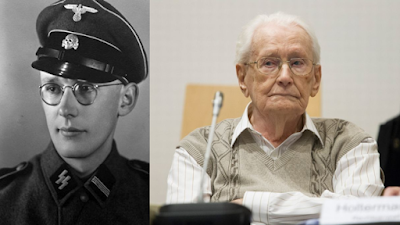 If Oskar Groening is the same man I read about a few months back, he himself has insisted on being prosecuted, to counteract the propaganda of the Holocaust deniers - as in, "I was there and it DID happen." Maybe not much in the way of expiating any responsibility he bears for the events he witnessed, but it's something; perhaps this explains the 4-year sentence.